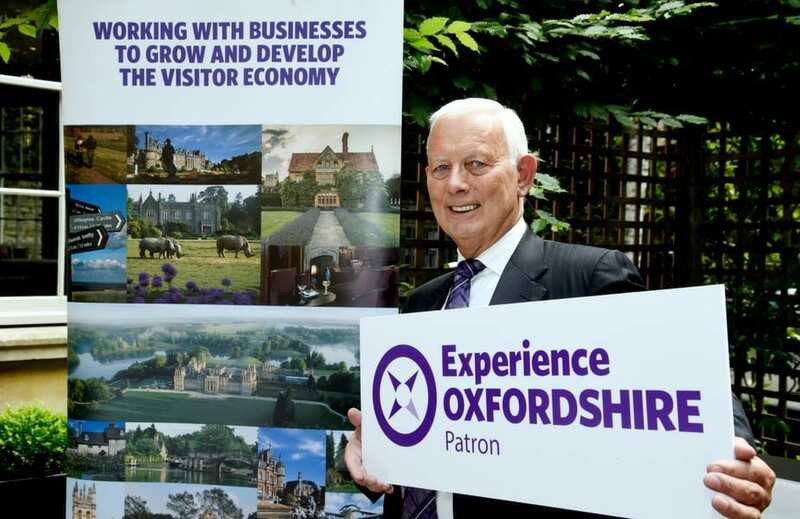 On the 5th July 2018, Experience Oxfordshire brought together key businesses and stakeholders from across Oxfordshire to launch their new Patron Scheme, with Bob Cotton OBE stepping up and leading the way as the first announced Patron. The Patron Scheme will see high profile individuals align themselves to Experience Oxfordshire by championing the work that is undertaken by the DMO. Patrons are showing their support for the organisation and will include individuals who are highly experienced in the sector and passionate about destination management, promotion, development and best practice for Oxfordshire. “I am absolutely delighted to be the first Patron of Experience Oxfordshire and get behind this new initiative. Oxfordshire is a world-class destination and the work of the DMO is critical to its success in destination management. The public and private sectors across Oxfordshire should collaborate on driving sustainable growth in the visitor economy and I will do all I can to help influence this. It was great to see so many businesses and decision makers at today’s launch event and I urge all businesses across Oxfordshire to join Experience Oxfordshire”. 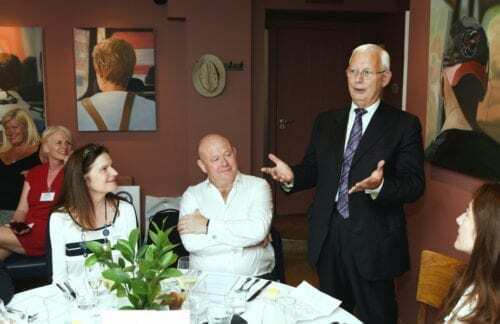 “The Old Bank Hotel and Quod have been delighted to host the launch of Experience Oxfordshire’s new Patron Scheme and it is great to see such a high-profile individual in Bob Cotton OBE supporting the organisation. 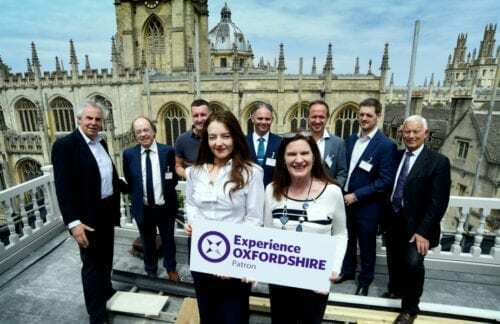 As an Ambassador of Experience Oxfordshire, the Mogford Group are actively supporting destination management across the City and County and bringing businesses together to collaborate is a key part of this. 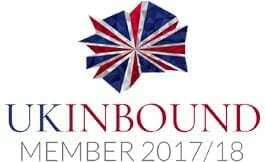 It was a great opportunity to discuss key issues and network with other Oxfordshire businesses”. A number of topics important to destination management were discussed and debated during the event including skills, homelessness, sustainability, visitor flow, transport, bed stock and visitor experience. Representatives from the following businesses attended the event; Oxford Brookes University, Oxfordshire County Council, Oxford Mail, Oxford Preservation Trust, The Mogford Group, Stagecoach Oxford, The Macdonald Randolph Hotel, Chiltern Railways, Heythrop Park Resort, Wellers, Christ Church, Jurys Inn Oxford, the Pint Shop, Ashmolean Museum and JackFM. After taking a degree in hotel and catering administration at Surrey University, Bob Cotton went on to hold several operational catering management positions with British Leyland, Chrysler and Inchcape. He then joined Gardner Merchant in 1975 as a District Manager. Following a period in operational management, he moved to look after public relations and communications for the company through its management buyout from Forte and subsequent sale to Sodexo. He was then appointed Tourism Adviser at the Department for Culture, Media and Sport (DCMS) in 1998. Following 18 months at DCMS, he was appointed Chief Executive of the British Hospitality Association (now Hospitality UK) in January 2000. He retired from the BHA in 2010 and since then he has acted as an independent consultant to the hospitality industry. The award-winning Old Bank Hotel and Old Parsonage Hotel are two independently owned 5-star quality luxury hotels in central Oxford. Both are situated in historic landmark buildings within easy reach of the most popular attractions in the City Centre. Along with complimentary parking and guest bicycles, a genuine warm welcome makes these hotels the best places to stay in Oxford. Gee’s, Quod and the Parsonage Grill make up some of Oxford’s largest and most successful restaurants and bars where locals and visitors meet for breakfast, lunch afternoon tea or dinner, all are perfect for special occasions.